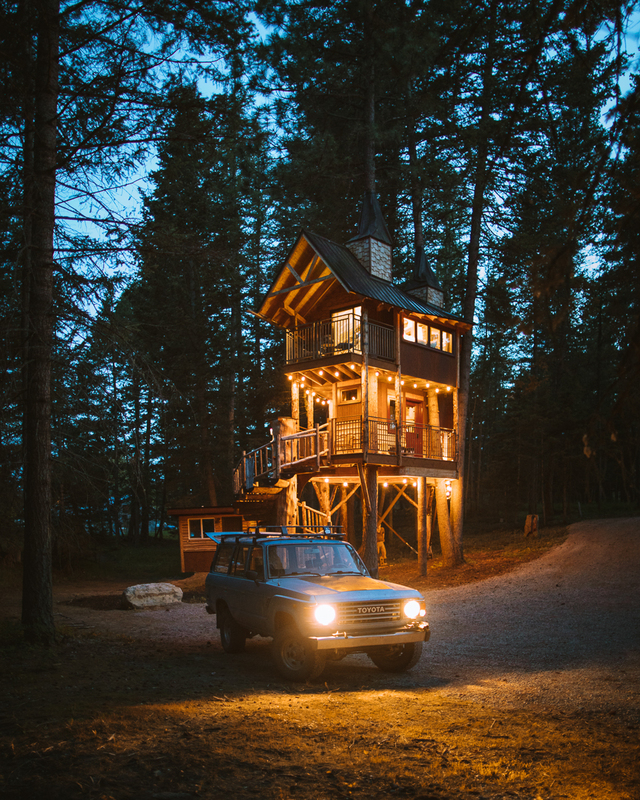 The Montana Treehouse Retreat through Forrest Mankins Eyes. We had the pleasure of hosting the talented Forrest Mankins on the property this past month for a few nights. Forrest is a photographer that I have followed for a while on Instagram. His way of telling his story through his lifestyle photography leaves you feeling like you are right there along for the adventure. 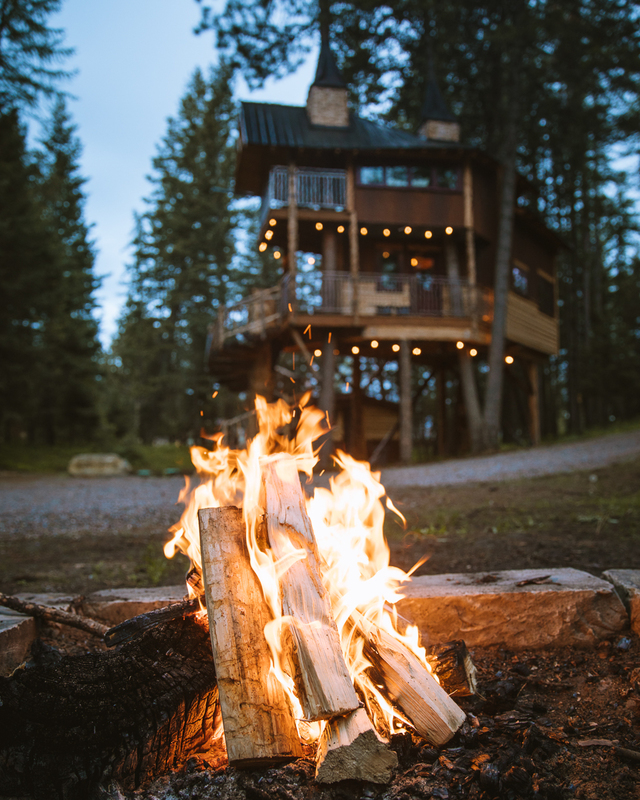 Check out the images he captured during his stay at Montana Treehouse Retreat! Thanks for visiting us! Cheers. The Montana Treehouse Retreat is set in it's own secluded wooded area equipped with a campfire ring. The custom hand crafted spiral staircase leading up to the Montana Treehouse Retreat sets the grand entrance for the property. The treehouse at night is a magical place. Winding up to the treehouse up the Douglas fir spiral staircase. The master suite loft looks out over the forest with windows leading out to views of pine trees and seclusion. 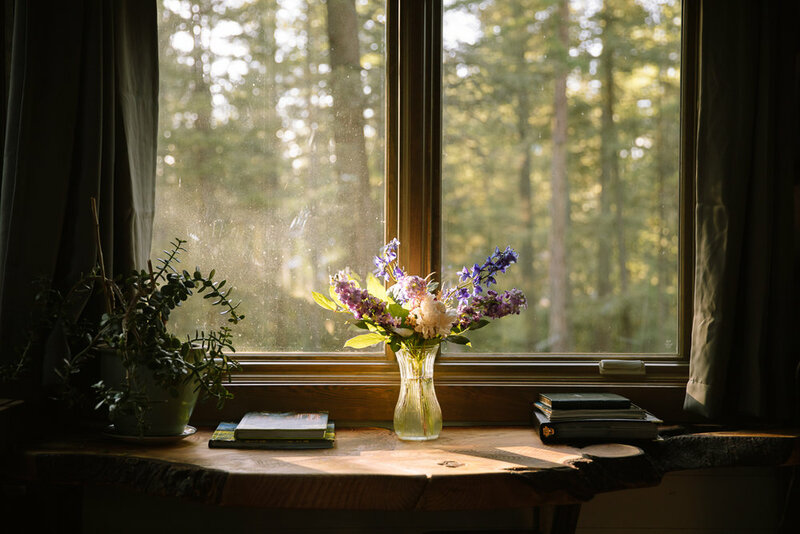 All images by @forrestmankins, Forrest Mankins.